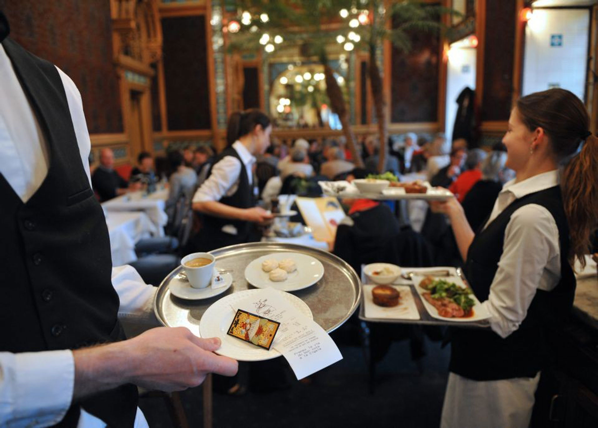 May 21, 2011 is National Waiter and Waitress Day, but many of the 38,000 restaurants in New York are in no mood to celebrate. Find more on this story here. 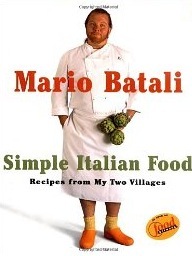 The tip skimming lawsuit against Mario Batali’s group of New York Italian restaurants has moved to next stage. Find more information on this story here. 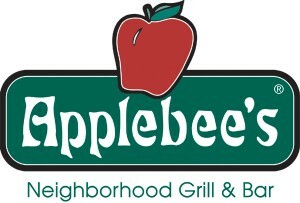 Workers assigned to provide in-seat food service to field level seating at the Yankee Stadium filed a class action. Find more on this story here. 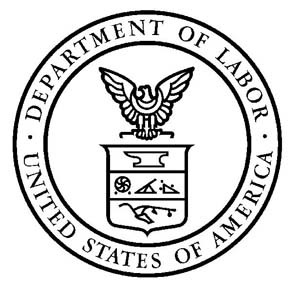 The United States Department of Labor (“DOL”) just launched a free smartphone application. Find the exact details of this app here. 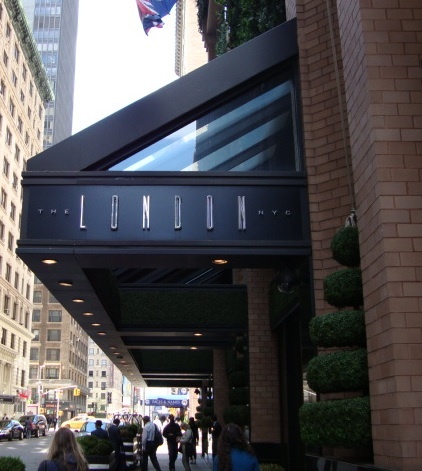 Maze by Gordon Ramsay at The London NYC is accused of failing to pay its workers overtime by chef. Find more detailed information on this story here. 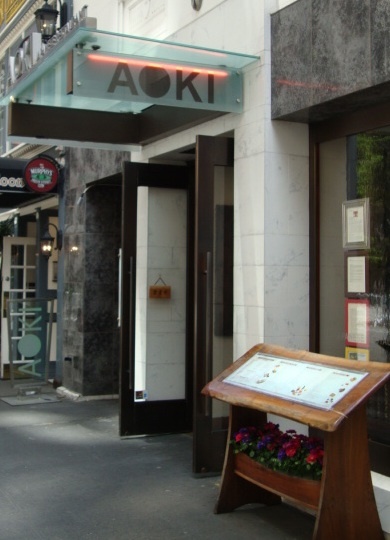 Four former waiters at Aoki Sushi in Manhattan are entitled to $420,627 in damages and $19,425 in attorneys’ fees. Find more information on this story here. In January of this year, the NY State Department of Labor issued a Wage Order in which it also adopted an “80/20” rule. Find more on the rule here.